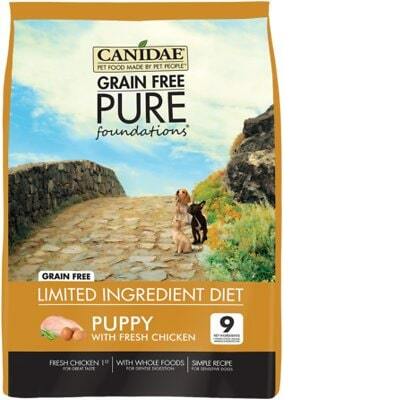 Canidae Grain-Free PURE Foundations Puppy Formula is a mid-priced dry dog food with overall great quality. This product has no controversial ingredients, which also means no artificial preservatives, colors, and flavors. The food, however, has a high amount of carbs, compared to its protein and fat - but excellent meat and fat quality. Canidae has below the average number of food recalls. When contacted, the company was also relatively transparent in answering our questions. In short, Watchdog Labs recommends this product. The average dog food we reviewed has 39 total ingredients, with 1 controversial ingredient. 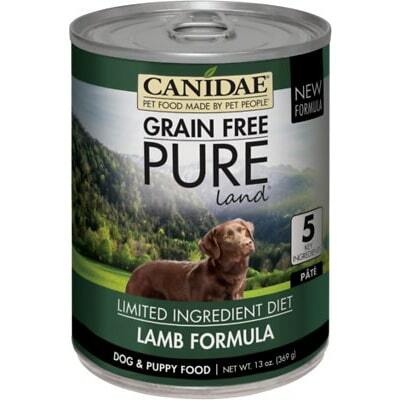 Canidae has formulated this product without any controversial ingredients. There are no Controversial ingredients in this product. 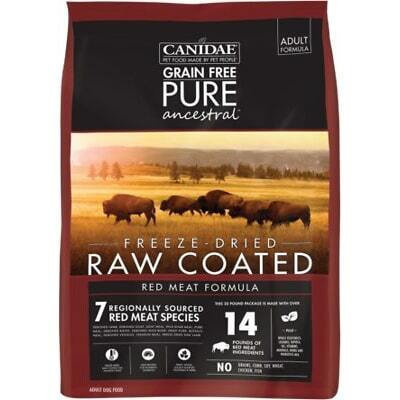 This Canidae product has named meat and fat sources, that’s great. These ingredients include Chicken, Menhaden Fish Meal, and Dried Whole Egg. Named fat sources include Chicken Fat and Flaxseed. It’s great to see that all of the ingredients are coming from named sources. There are no artificial colors in this product, either. 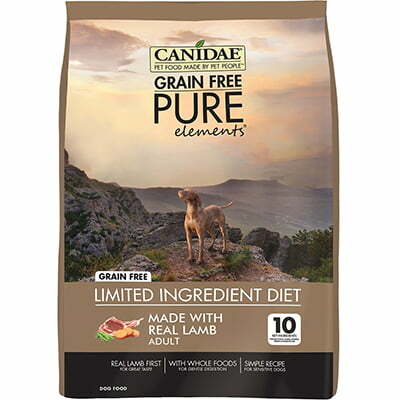 Lastly, Canidae also does not use any artificial flavors. This is great, no artificial preservatives, colors or flavors - exactly what you want to see in your dog’s food.